Newsweek partnered with Statista Inc., a global market research and consumer data company, to develop a groundbreaking ranking of the world’s best medical facilities. The Rochester, Minnesota–based Mayo Clinic was ranked best in the world, followed by the Cleveland Clinic and Singapore General Hospital. Newsweek wrote that Sheba Medical Center is a leader in medical science and biotechnical innovation, both in the Middle East and worldwide. The center’s collaborations with international parties have advanced innovative medical practices, hospital systems and biotechnology. 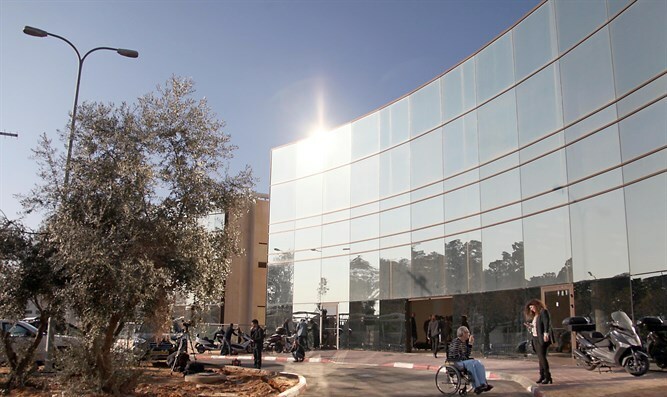 The hospital, affiliated with Tel Aviv University, includes centers for nearly all medical divisions and specialties, and serves over one million patients per year. “Never resting on our laurels, we will continue pushing the boundaries to find cures and treatments that will not only benefit our patients in Israel but to also benefit mankind around the globe,” he added.